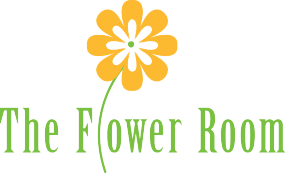 The Flower Room is a full service flower shop located in the heart of downtown Dover, NH. 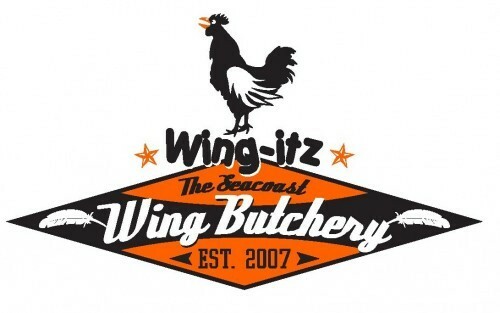 We make daily deliveries to Dover and it's surrounding towns. We design custom florals for every occasion, including weddings, parties, birthdays, anniversaries, sympathy, and more.